Little bit more sketch practice before bed. This entry was posted in Doodles, Sketches and tagged human, practice. Bookmark the permalink. 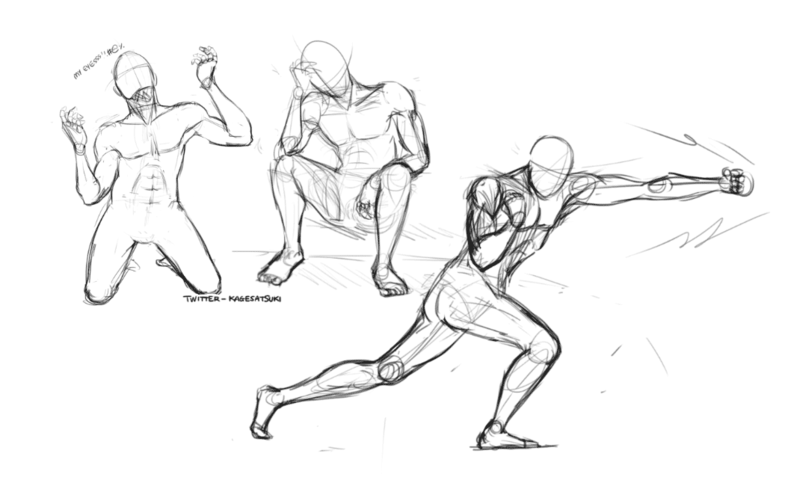 ← Pose practice sketches. No ref.